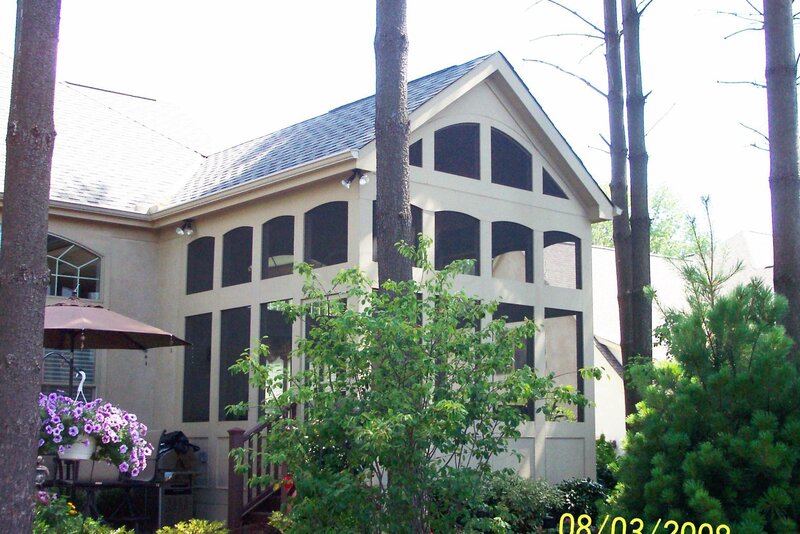 Custom Built Bob Webb Home. 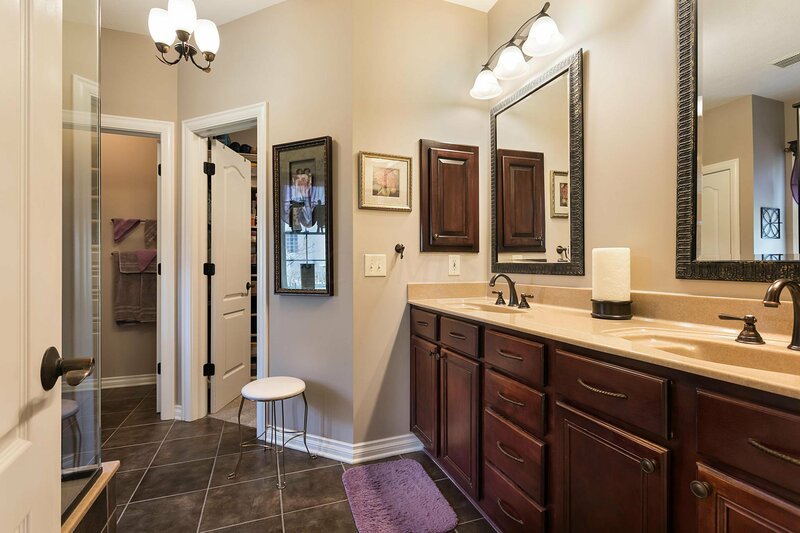 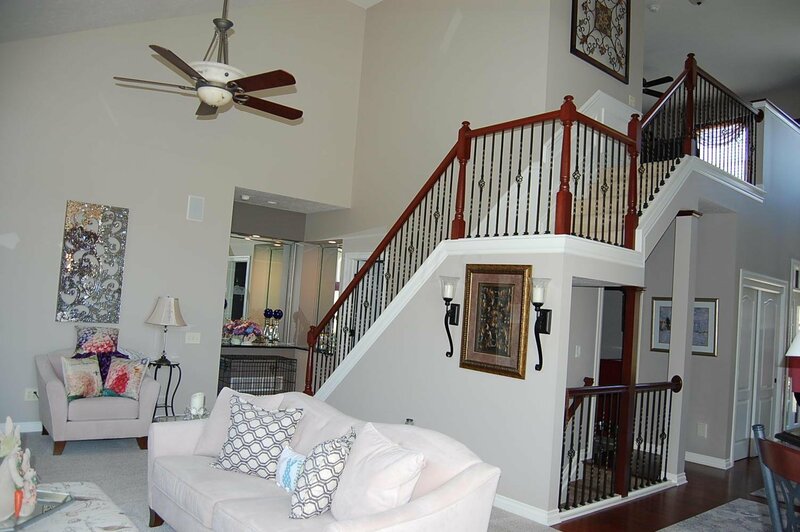 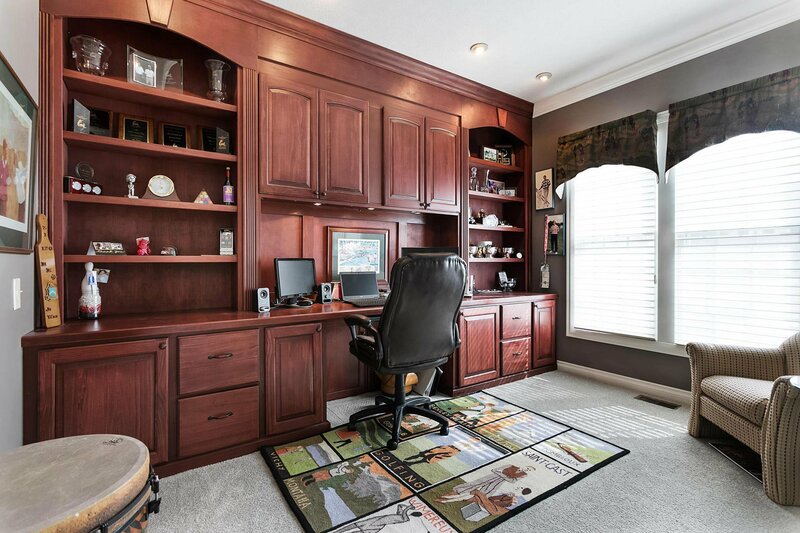 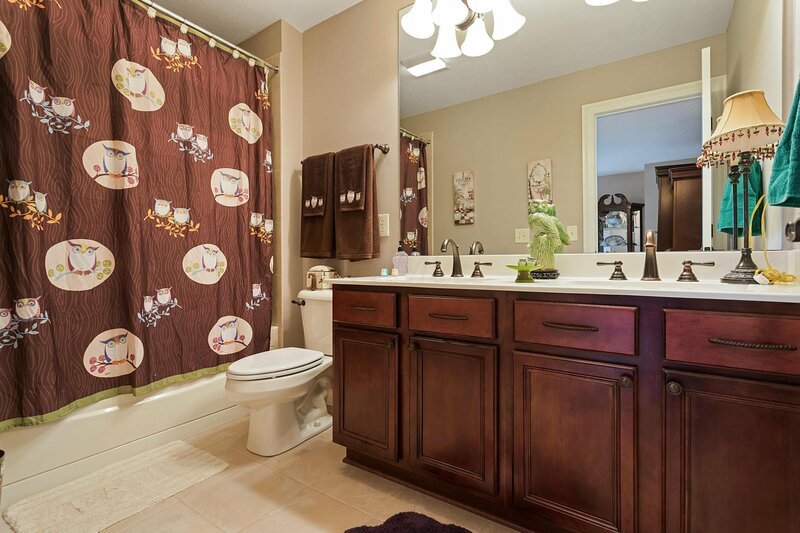 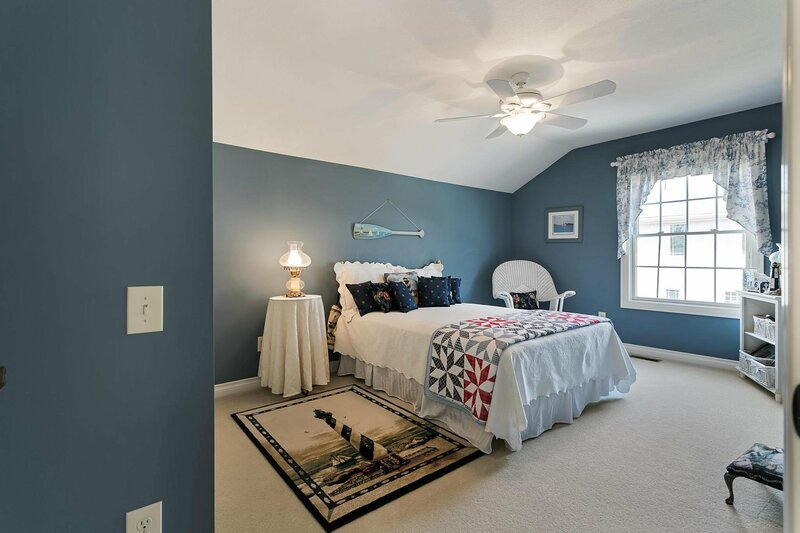 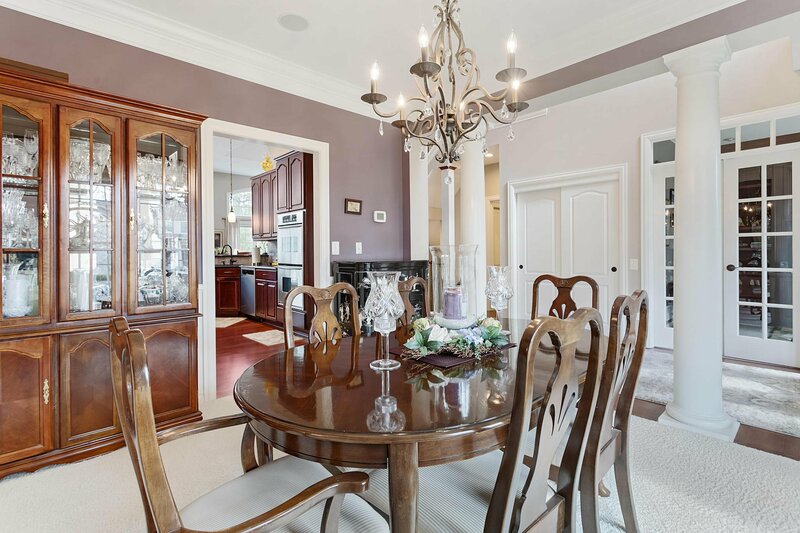 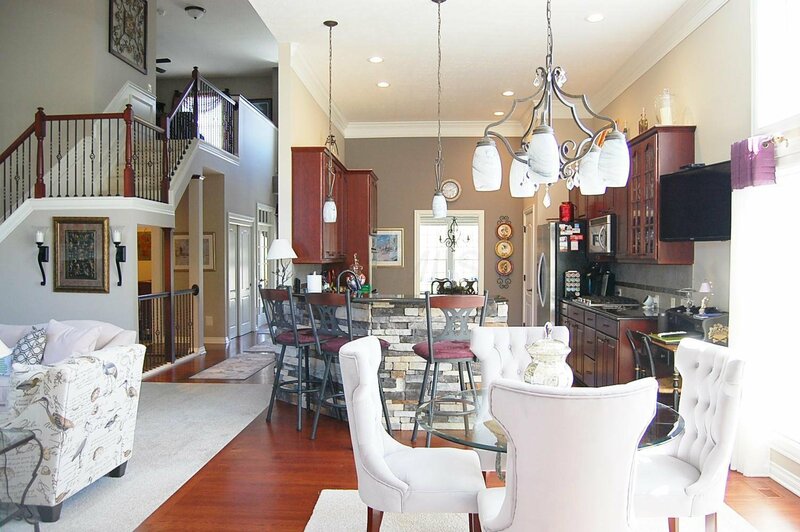 Located In Desirable Willow Bend Less Than A Mile From The Lakes Golf & Country Club. 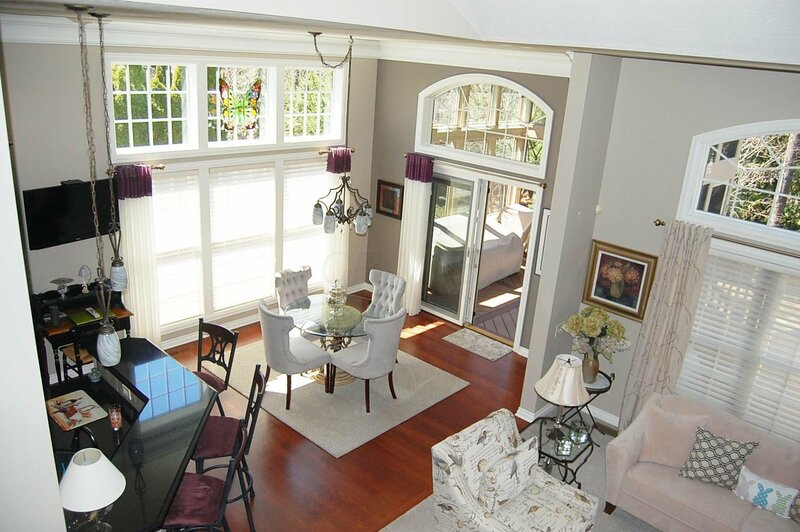 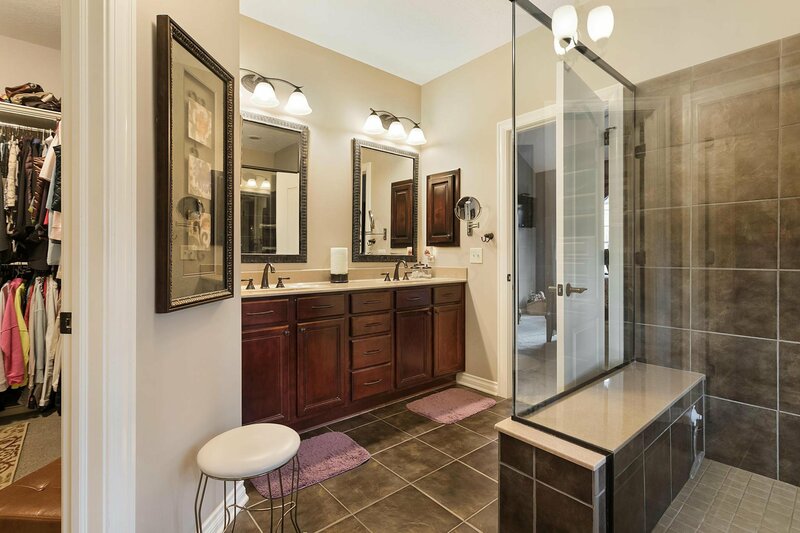 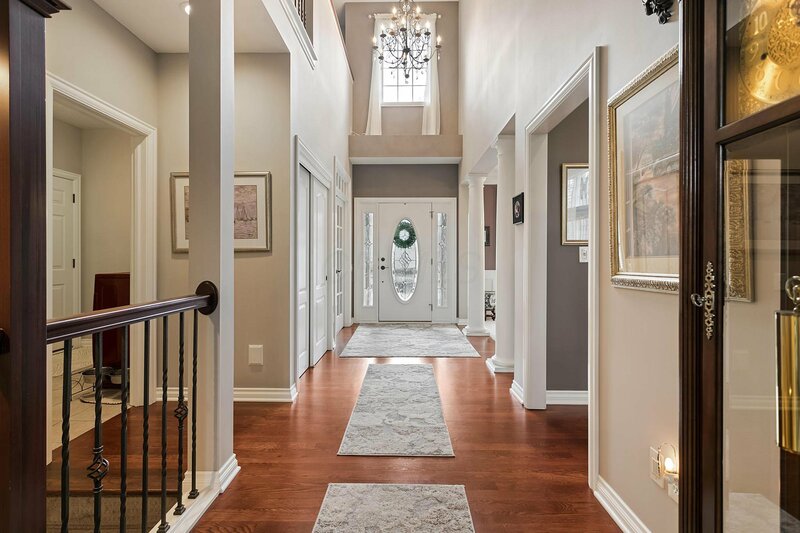 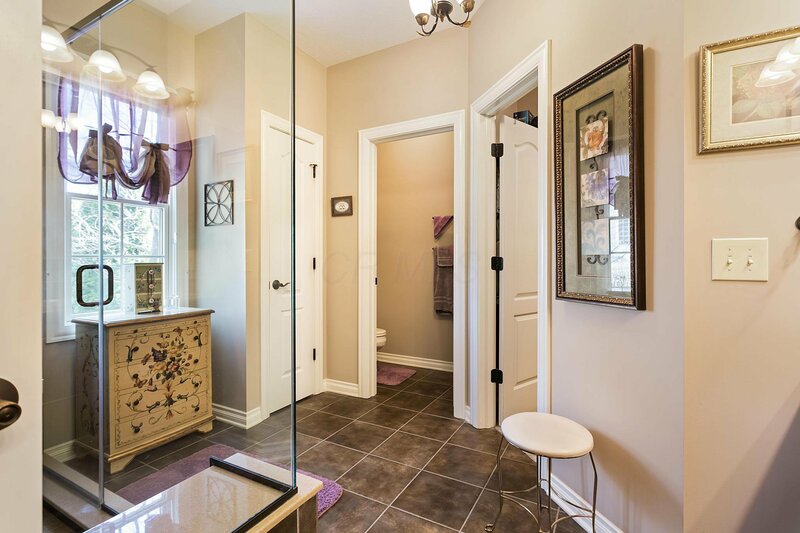 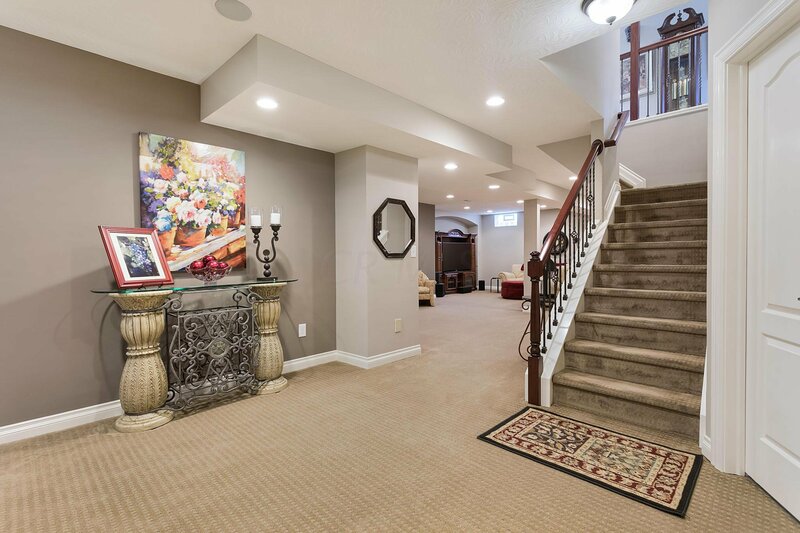 Quality Upgrades Throughout This Stunning Home. 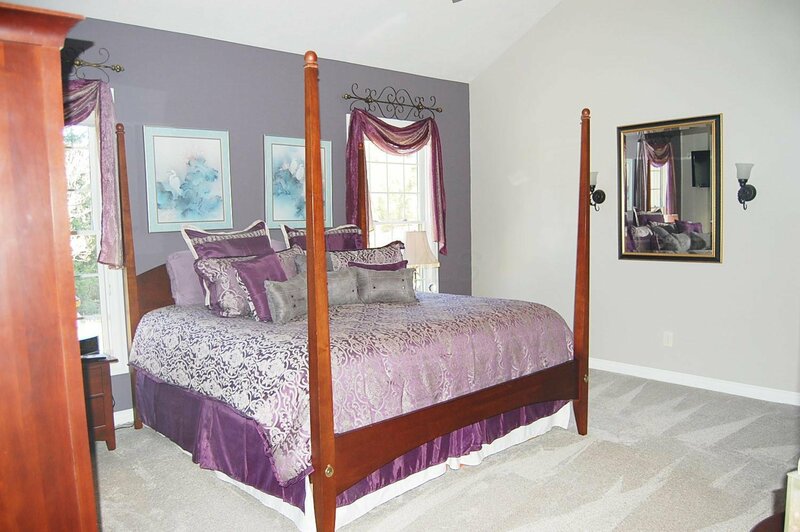 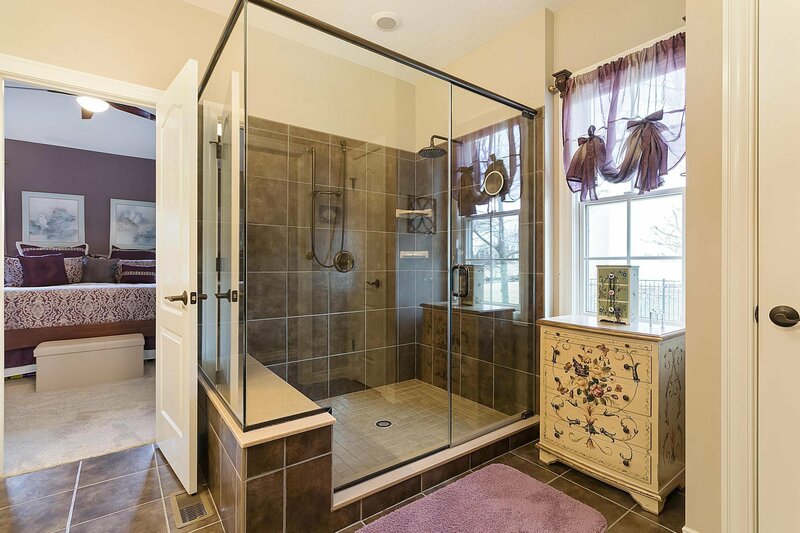 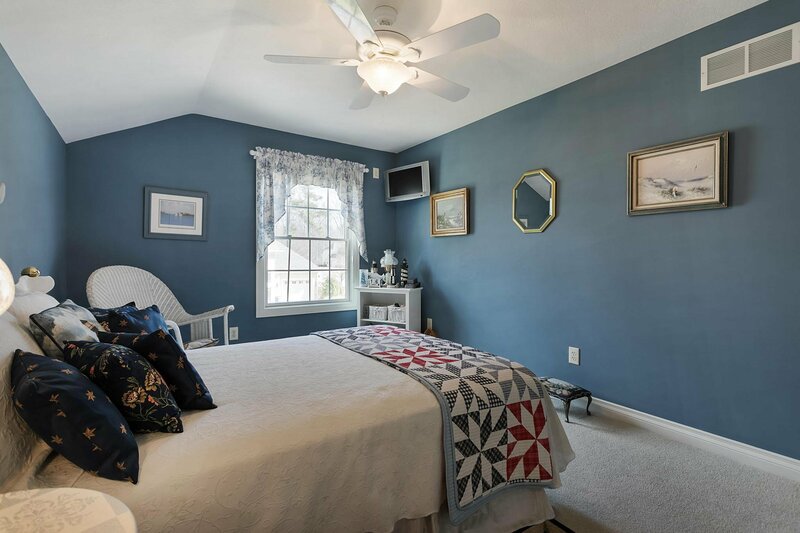 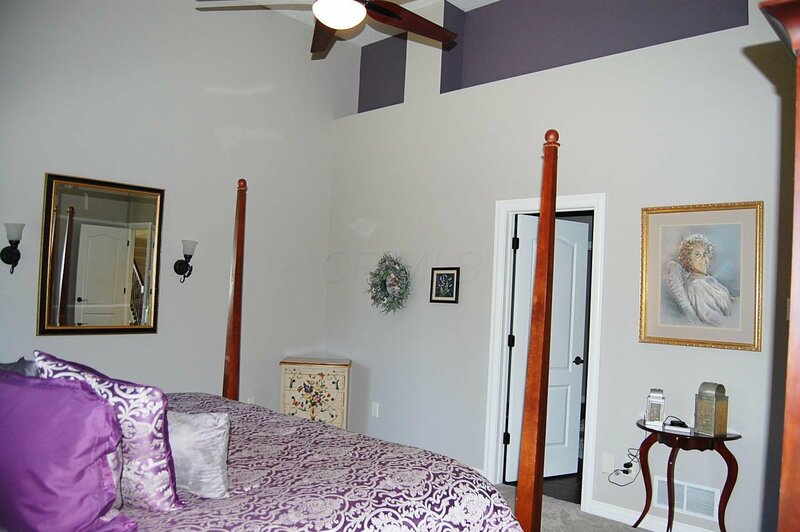 1st Floor Master Suite-Walk--In Closets-Vaulted Ceiling & Luxury Master Bath Boasts Oversized Shower Jet Sprays & Whirlpool Tub. 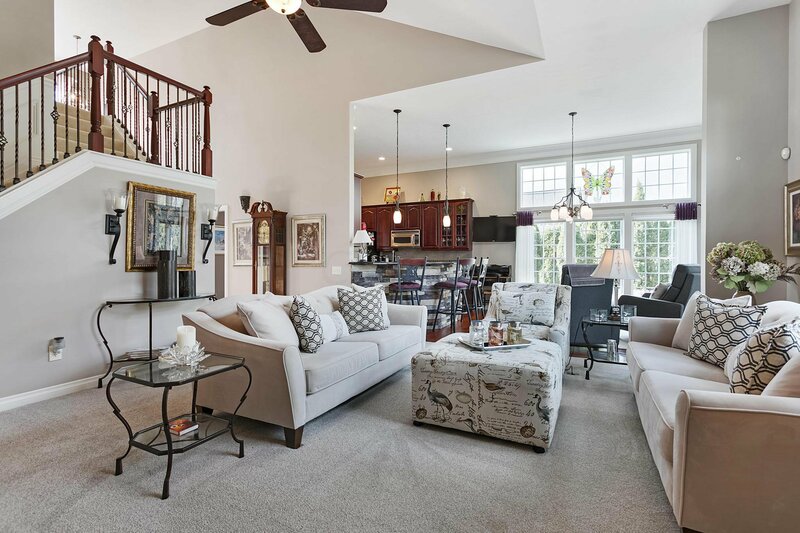 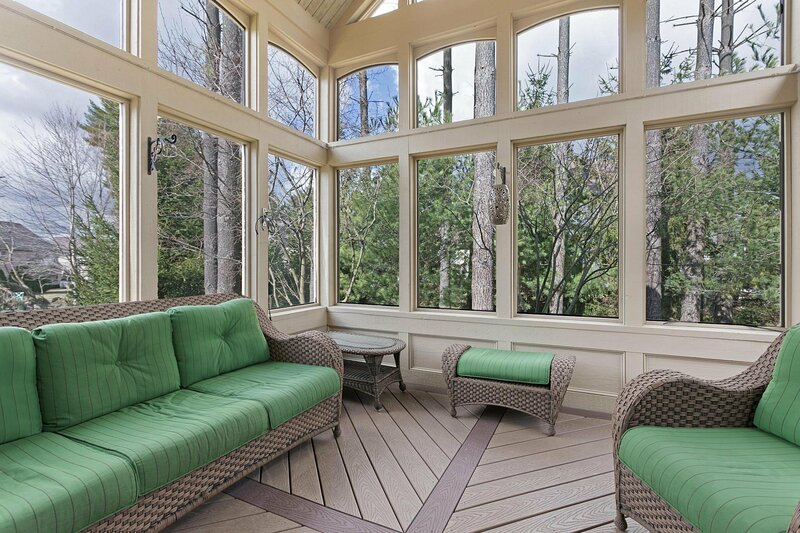 Open Floor Plan Focusing On The Great Room Fireplace, 2 Story Wall Of Window, Hardwood Floors & Open to Eating Area & Screen Porch. 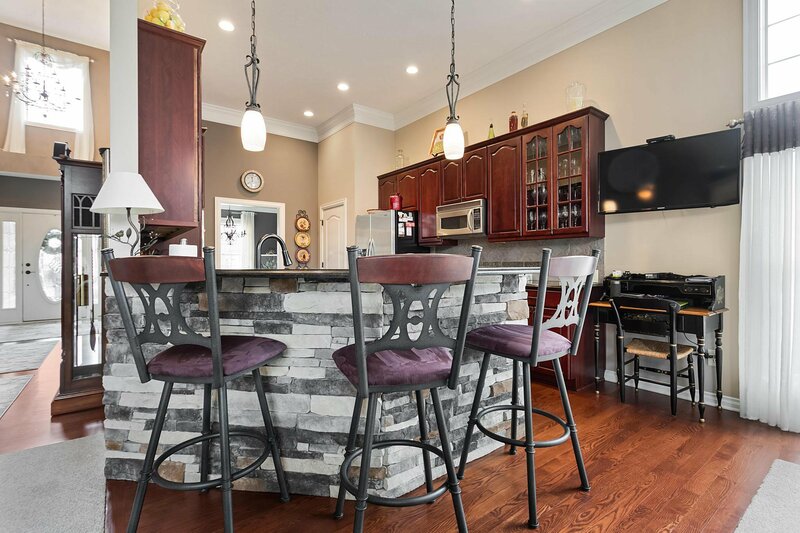 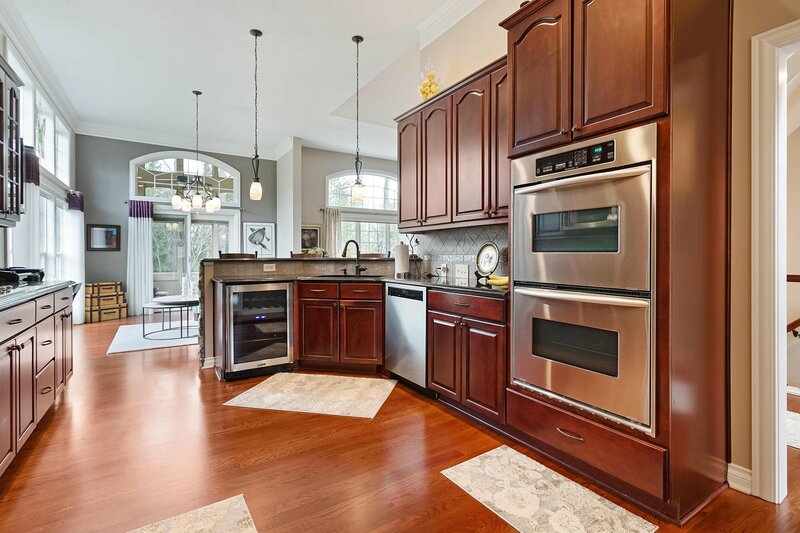 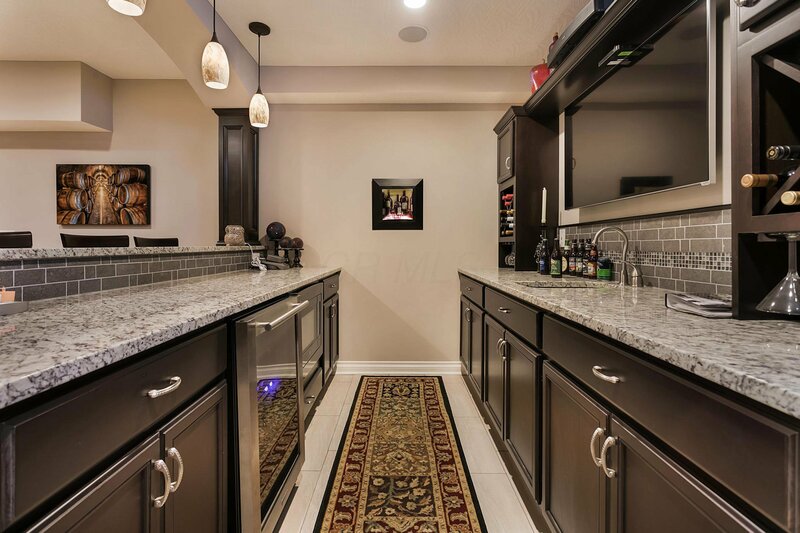 Gourmet Kitchen Has Stone Front Eating Bar & Stainless-Steel Appliance Package. 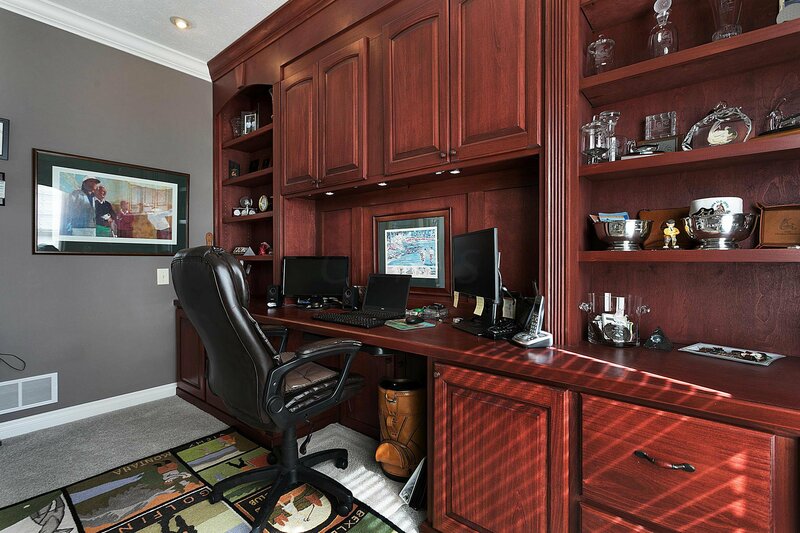 Den/Office Built-In Cabinetry & Upgrade Lighting. 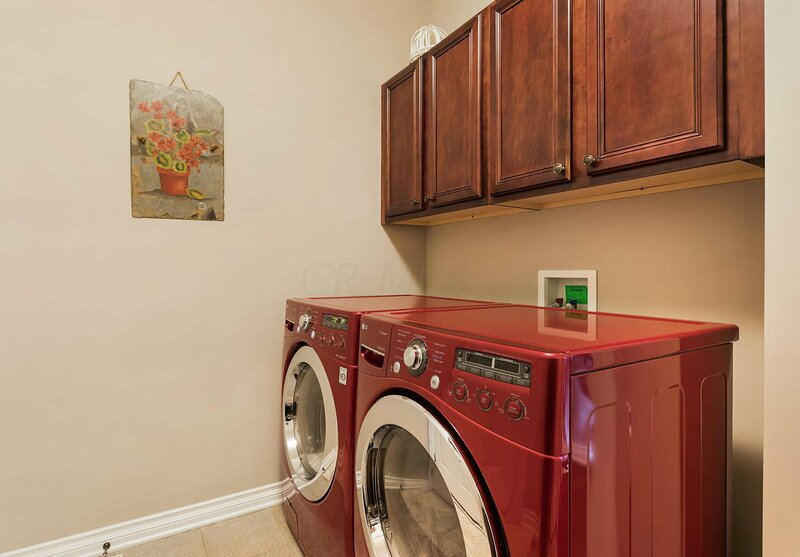 Large 1st Floor Laundry. 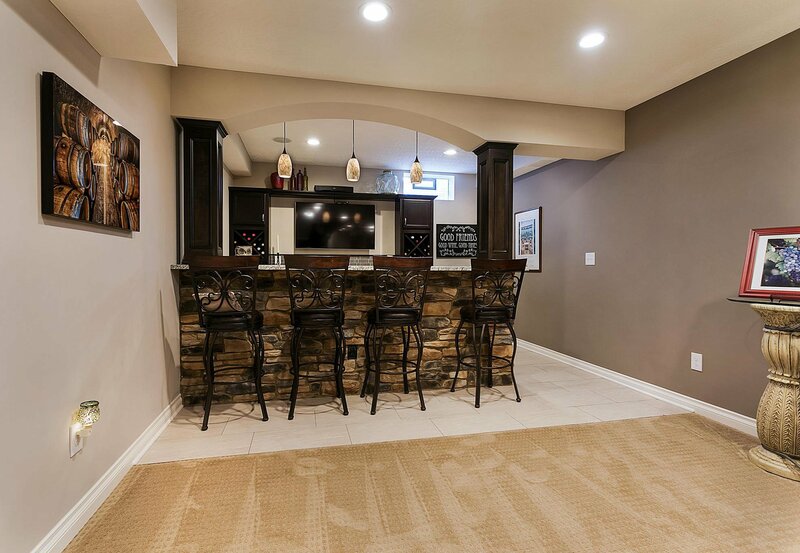 Finished Lower Level For Entertaining Customize Granite Bar Area & Full Bath. 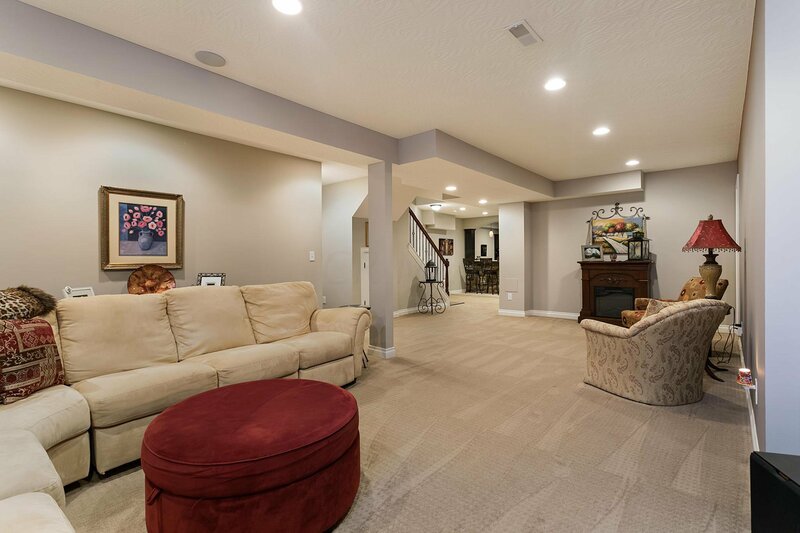 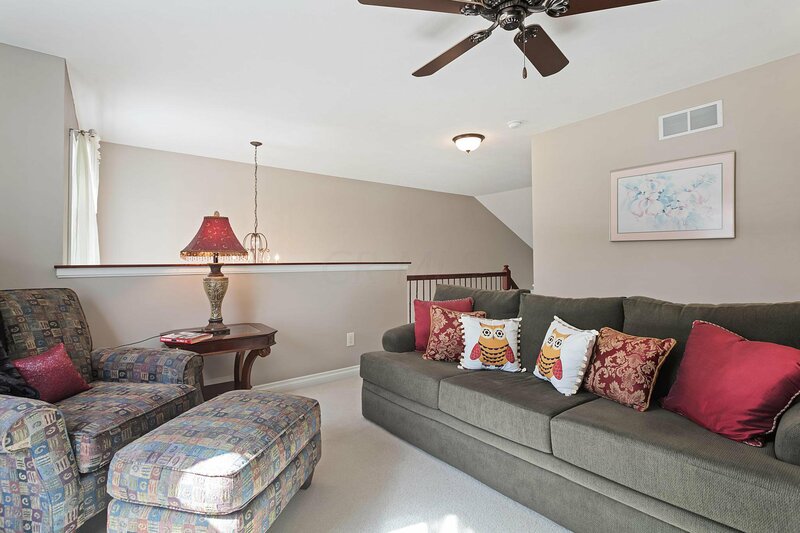 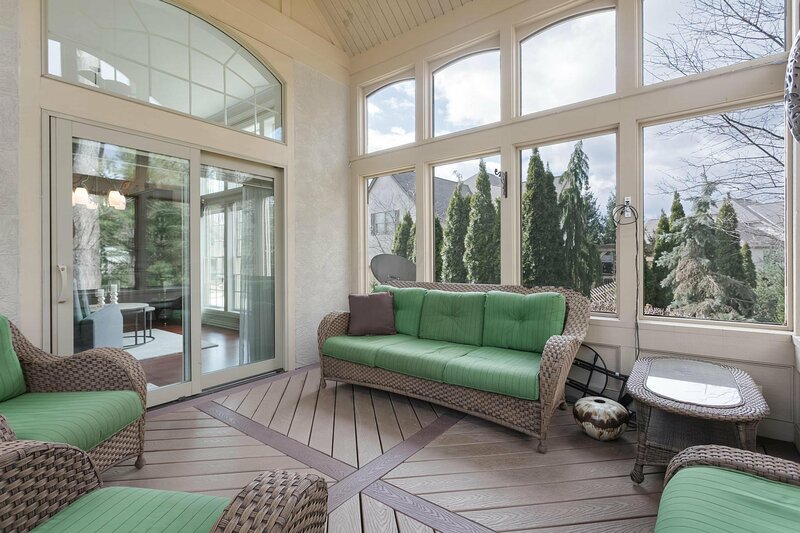 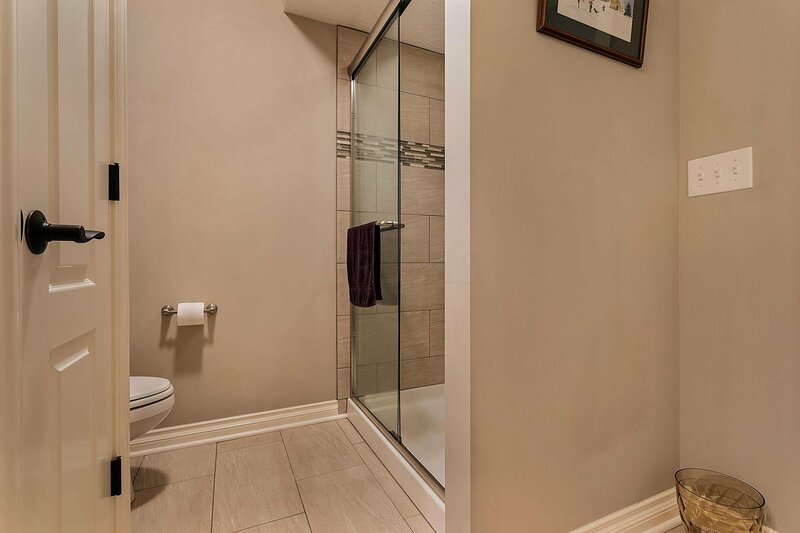 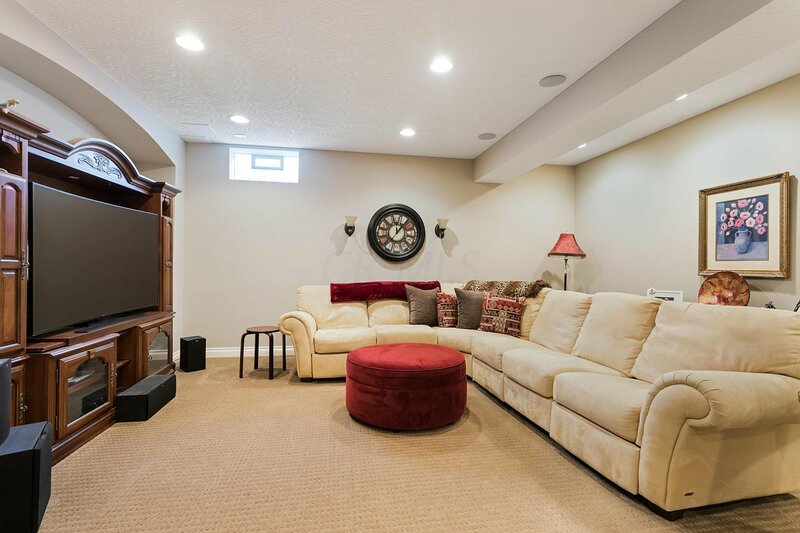 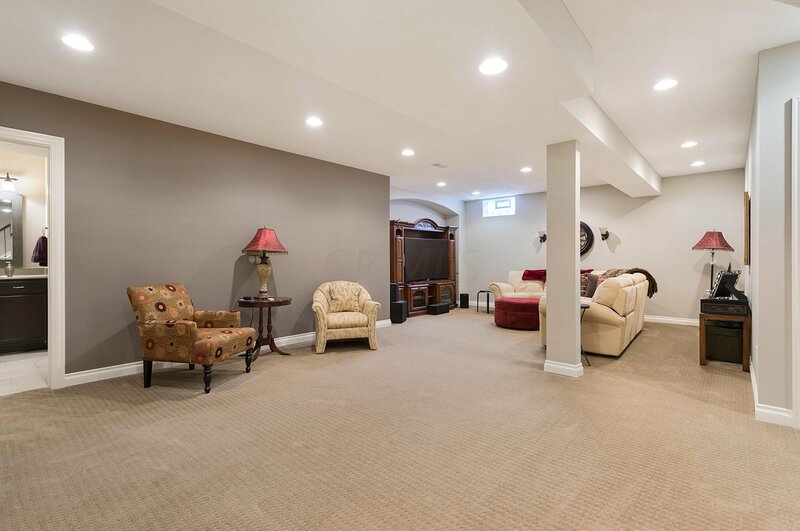 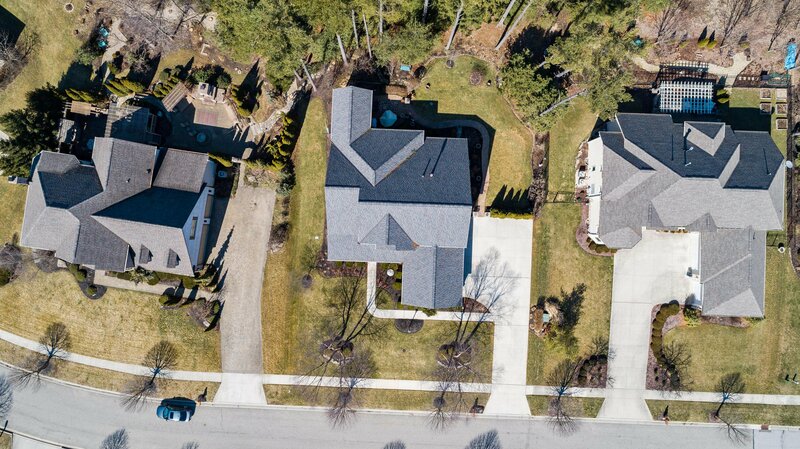 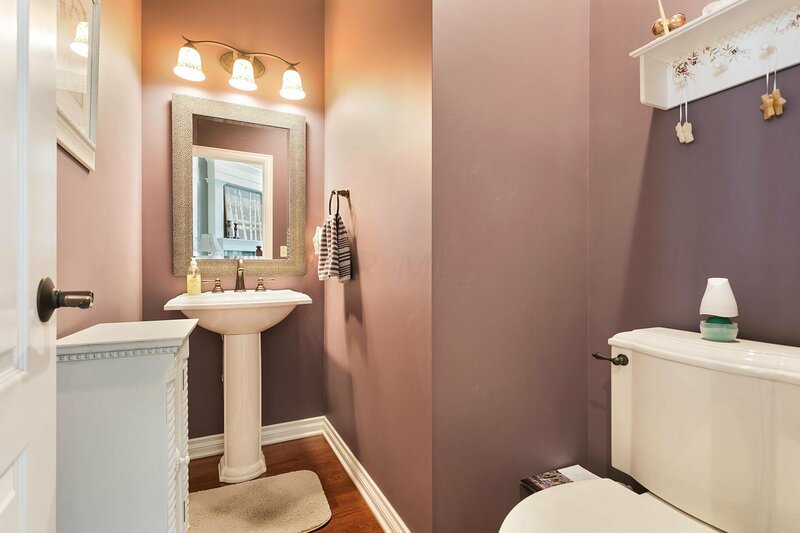 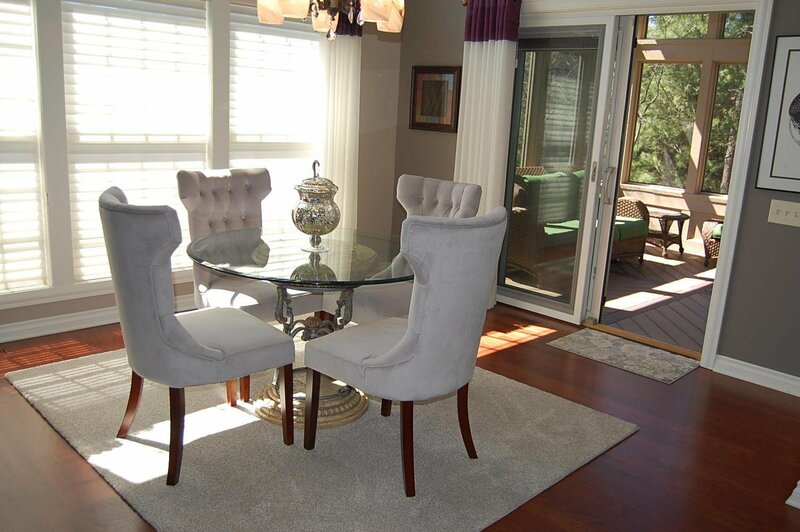 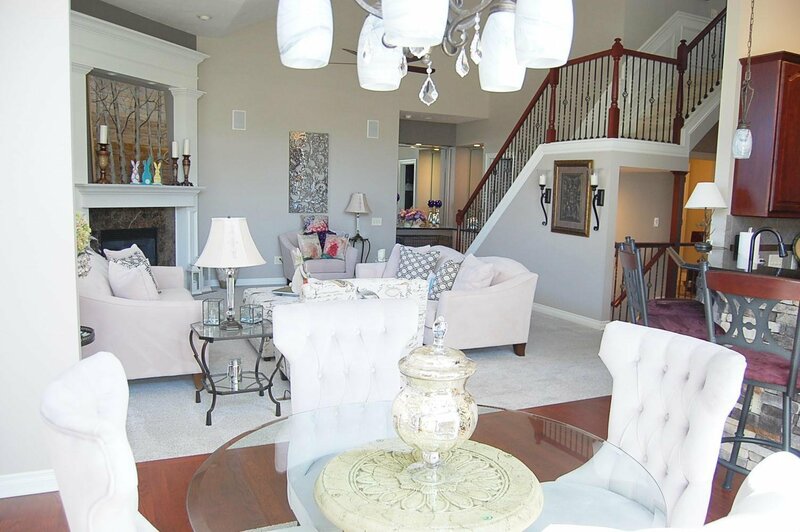 Full 13 Course Basement Has Loads Of Storage.Stunning Paver Patio For Outdoor Living Space. 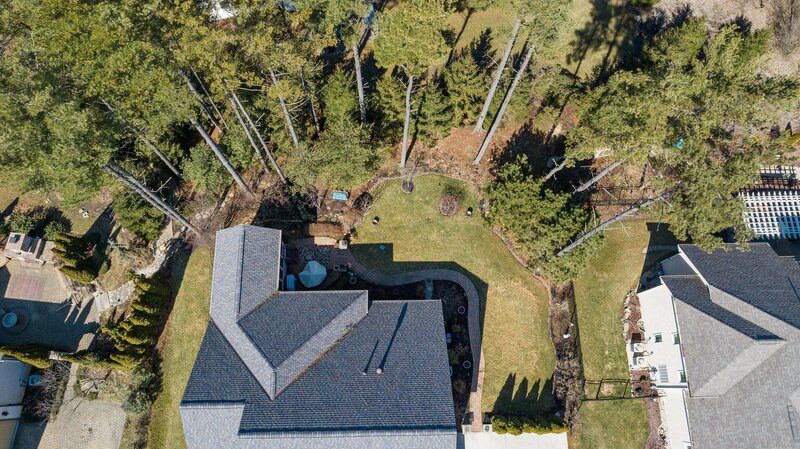 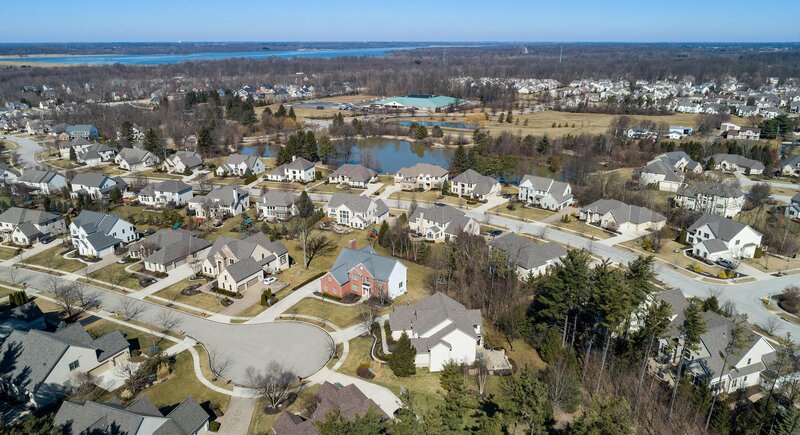 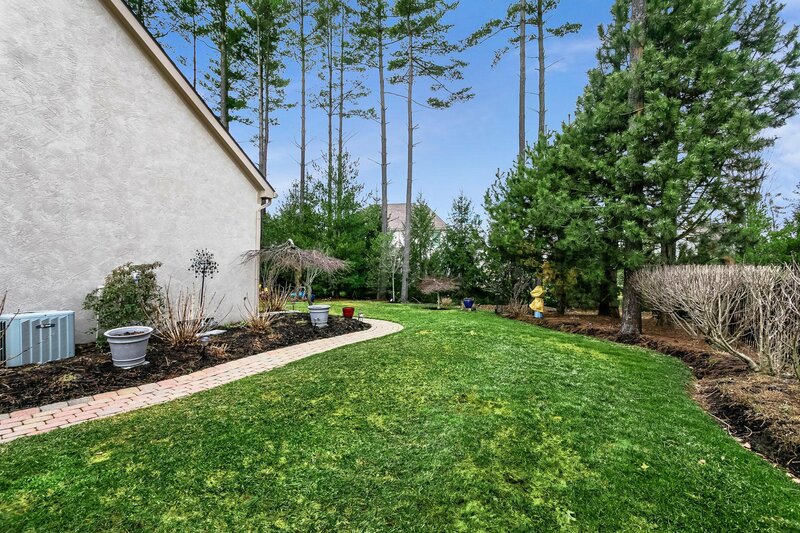 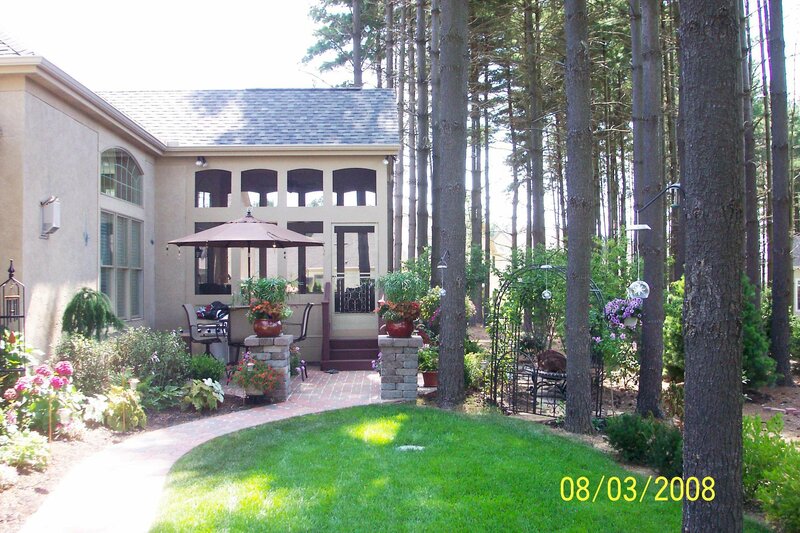 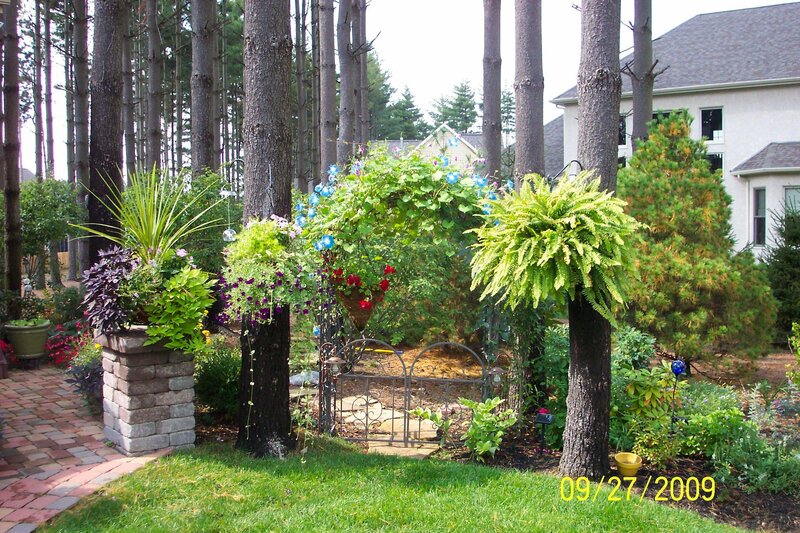 Wooded Lot Mature Trees & Professional Landscaping.